Includes the shock fixing screws and droop screws, as pictured. 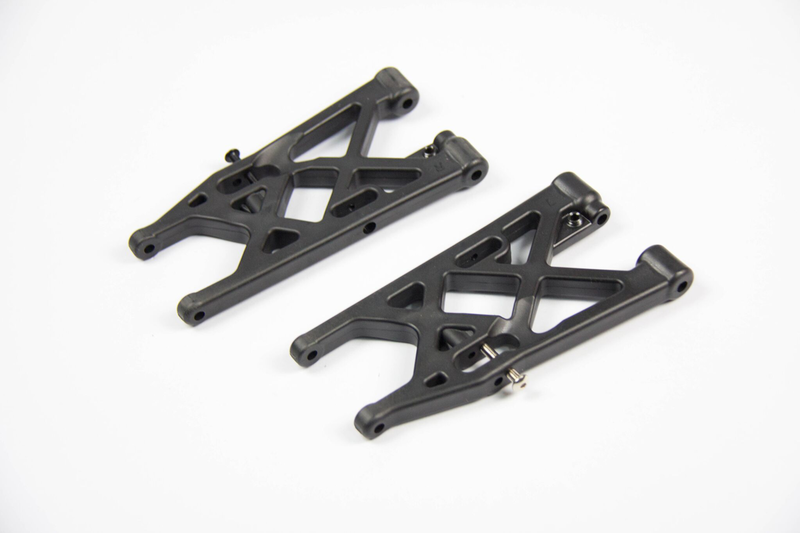 The listed item has been taken from a brand new genuine Losi 5iveT RTR kit that we have unboxed and disassembled . As a result this item has never been used and is available to you at a greatly discounted price, but will still offer the same part as the full price spares!